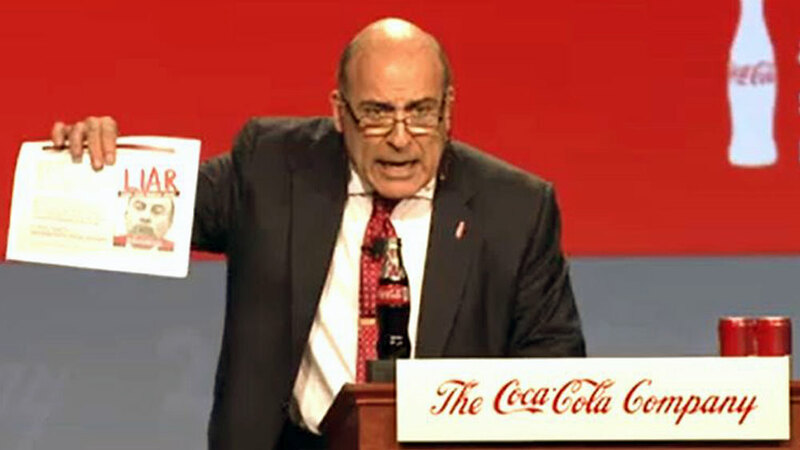 The surprise came a few days ago at The Coca-Cola Company's annual shareholders meeting, the world headquarters of the company producing the carbonated soft drink, when one of the shareholders asked CEO Muhtar Kent point blank about the existence of a series of demands in Mexico, which he believes could cost the company a billion dollars. 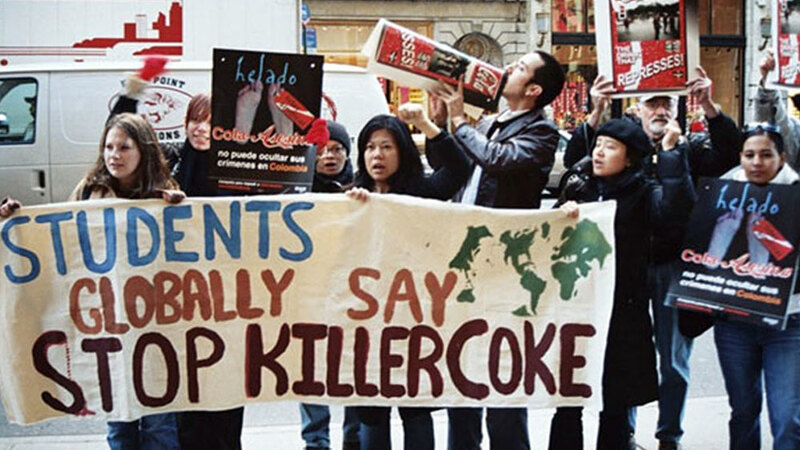 Kent denied the allegations ("There are no pending investigations by the competition authorities or any authorities in Mexico involving our company"), after praising the company and its social responsibility activity within and outside the United States. 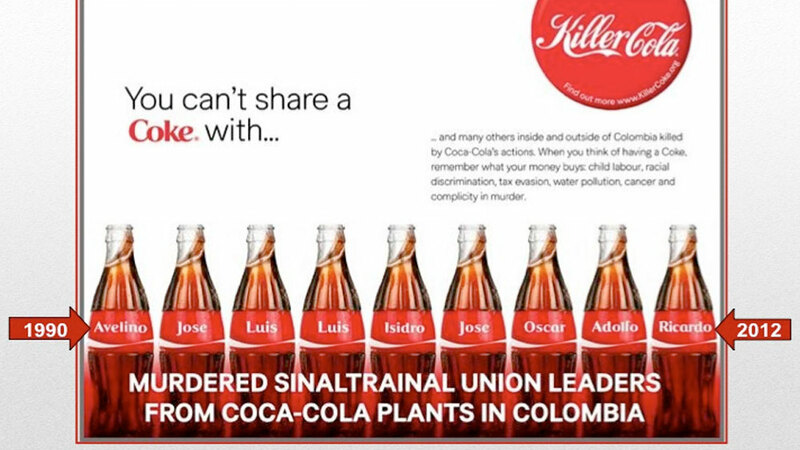 Among those Kent referred to was President Felipe Calderon who congratulated Coca-Cola a few months ago for planting 31 million trees and for its commitment to sustainable development. 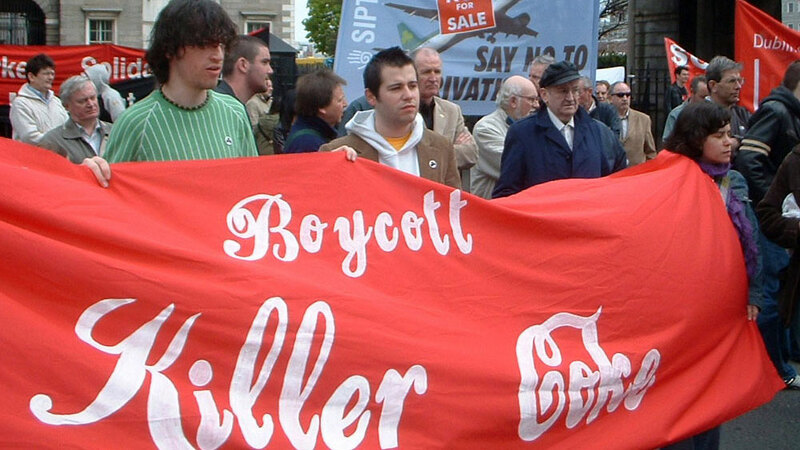 The truth is that the Chief Executive Officer of Coca Cola lied ... partially. 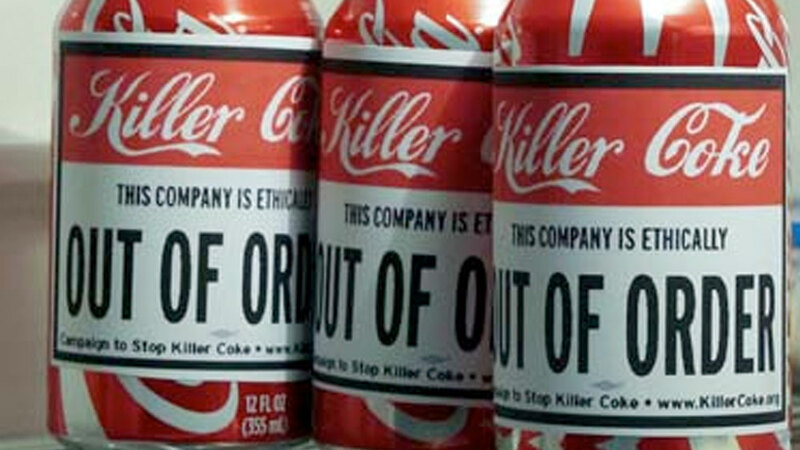 Although 15 of its bottlers in the country are litigating a fine for abuse of competitive displacement applied by the Federal Competition Commission, the case file is closed. 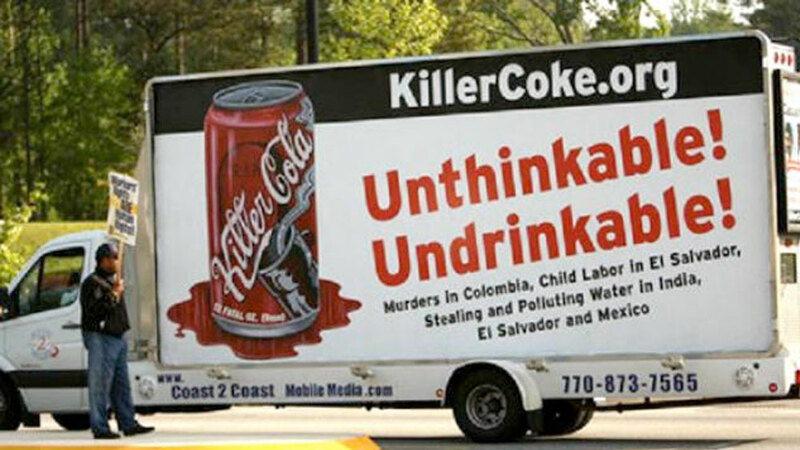 However, they are in court facing a number of complaints promoted by a former official of The Coca Cola Export Corporation, a subsidiary of The Coca-Cola Co., operating in Mexico. The official was illegally fired five years ago. In fact, next week the labor court could issue a final judgment that could result in heavy compensation relating to what the company owes its employees. 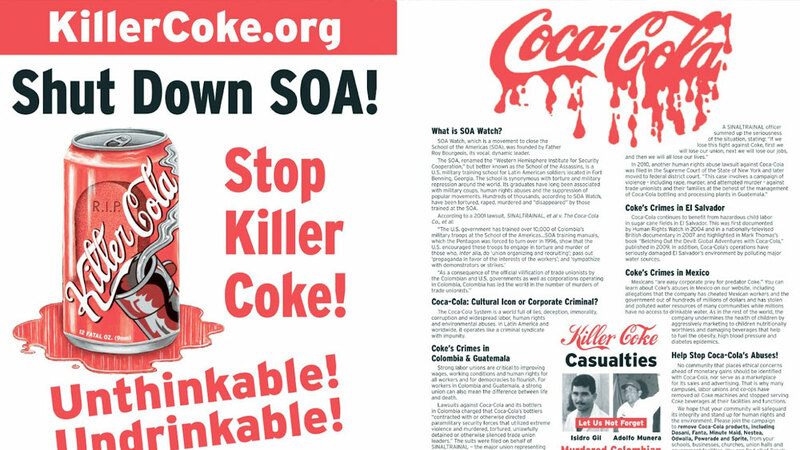 Alvarado's fight then began to show that not only was he an officer of The Coca Cola Export Corporation, but the alleged "outsourcing" to a paper company had been created by Coca-Cola just to skimp on employee benefits. 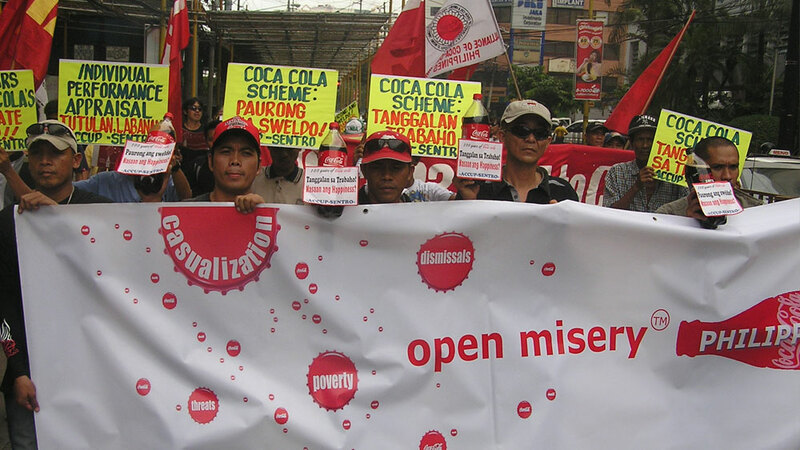 His tenacity led him to locate the charter of the outsourcing company that proves that this was set up with funds from The Coca Cola Export Corporation. In fact, both companies have the same address on the streets of Ruben Dario. 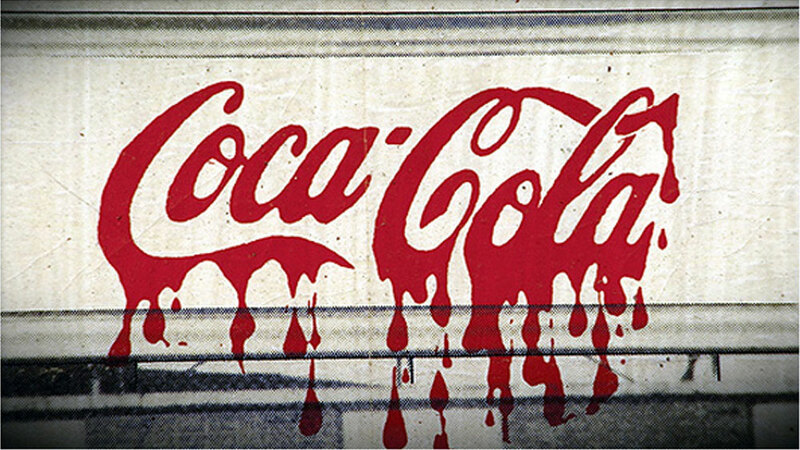 According to the scheme, The Coca Cola Export Corporation works with no employees, while "Servicios Integrales de Administración de Alta Gerencia" has them by the hundreds. The charter of the outsourced company mysteriously got lost in the courts and it took a long time to replace it. 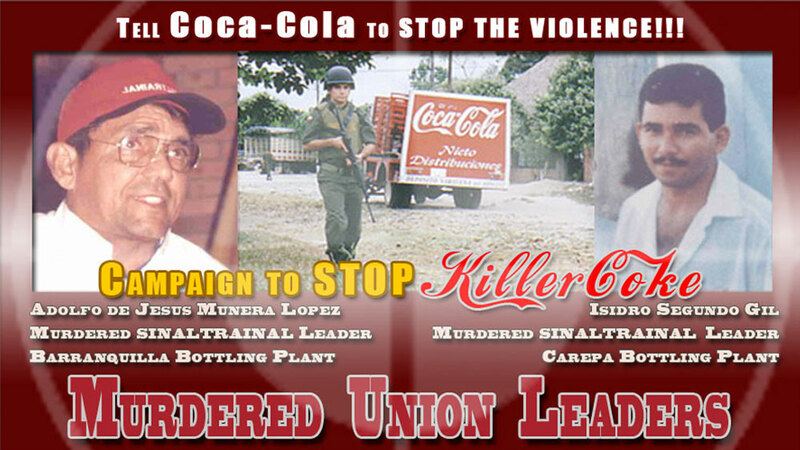 However, Alvarado Agüero has a certified copy of a check that was given to him May 4, 2007 signed by Servicios Integrales de Administración de Alta Gerencia, in which the upper-right corner displays the logo of Coca-Cola. The paradox is that the CEO [Muhtar Kent] of the company worldwide upset by the shareholder [Ray Rogers] accusations, referred to Alvarado Agüero as a “former employee” of the company, noting however, that his claims are unfounded. The problem for the company is in the investigation triggered by the persistence of this former marketing executive, once commissioned in Costa Rica, causing this investigation by the Tax Administration System for alleged tax evasion. 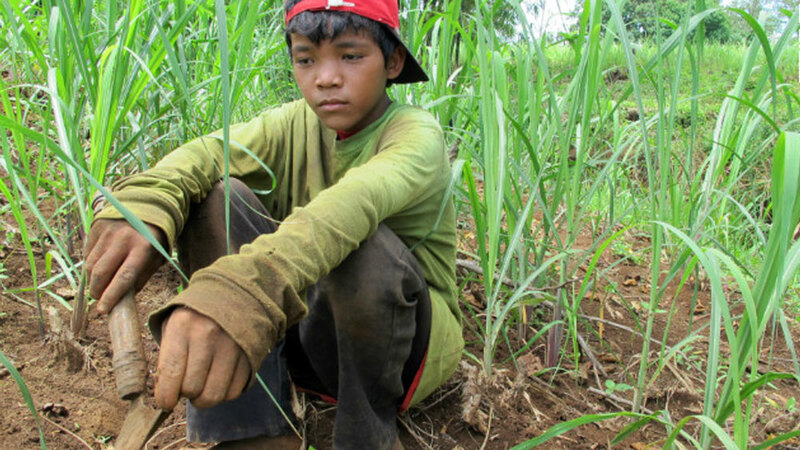 Furthermore, the case has served as a warning of the dangers that lie for giant firms that create their own outsourced companies to hedge against potential labor demands. As you know, outsourcing is going to third party outside contracting firms to perform specific tasks. This dishonest practice is being reviewed when it is used to circumvent the rules of the Mexican Social Security Institute that requires liability for the contracting firm when the outsourced company fails to fulfill its responsibilities. In fact, the idea is to raise this requirement into law. 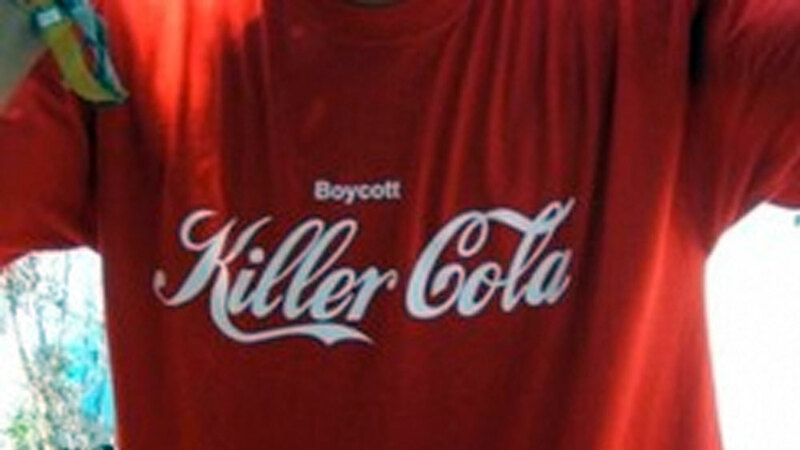 Coca-Cola, then, has no way out.